It is estimated that back pain costs the UK one million years of lost productivity each year. They say there are three sure things in life – death, taxes and back pain! Do you suffer from back pain on a regular basis ? or have you injured your back recently? 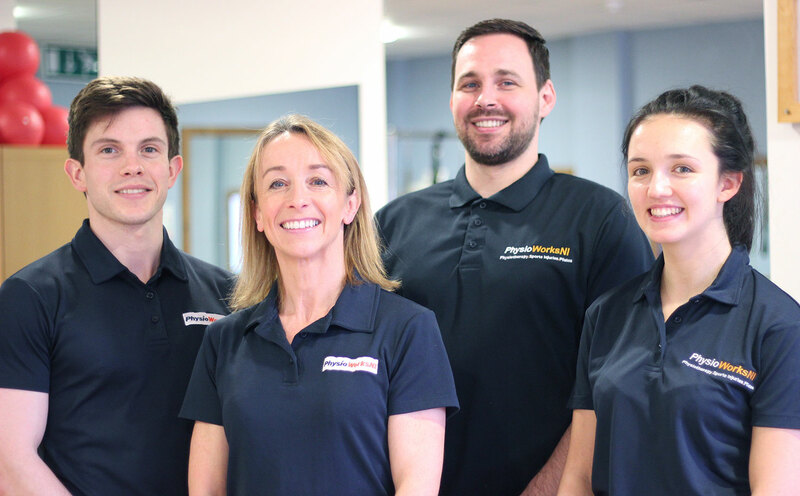 Our Physiotherapists Specialise in the treatment of Back Pain and Injury. Once back pain strikes most people feel there is nothing to do but rest up and take painkillers and that they will be plagued with episodes of back pain for the rest of their lives, but it doesn’t have to be that way. How do we treat Back Pain with Physio? At PhysioWorks ,we specialise in the treatment of back pain. 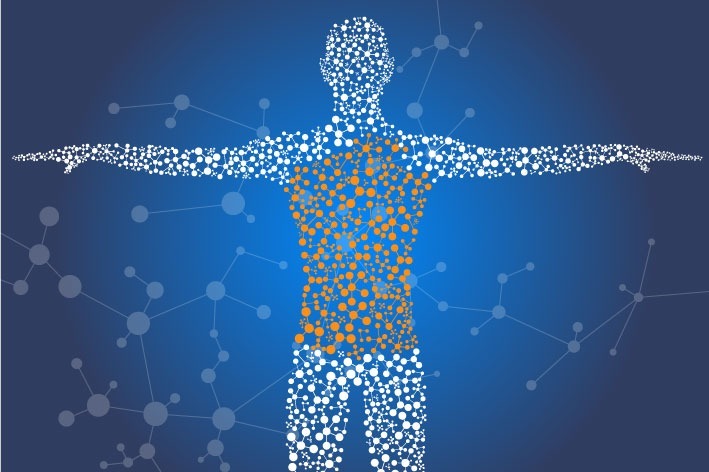 We assess your spinal movement and develop a treatment plan specifically for you. Treatments we use to help back pain and associated symptoms of spasm and tightness include manipulation and mobilisation of spinal joints, massage, myofascial release, acupuncture and kinesio taping. Depending on symptoms sometimes treatment will be aimed at the hips and even the feet! We combine effective hands on treatment with a guided exercise/rehab programme that you carry out regularly to re align, mobilise and strengthen the body. This approach to the treatment of back pain has been recently backed up by The National Institute for Health and Care Excellence (NICE). Their recent guidelines recommends a combination of manual therapy/massage with exercise to help Lower Back Pain. Pilates is a great way of keeping the spine strong and flexible. Many of our clients attend one of our Pilates Classes or studio sessions after their physiotherapy treatment has finished. By continuing with a regular exercise regime and finding something you enjoy you can keep your back in great condition. 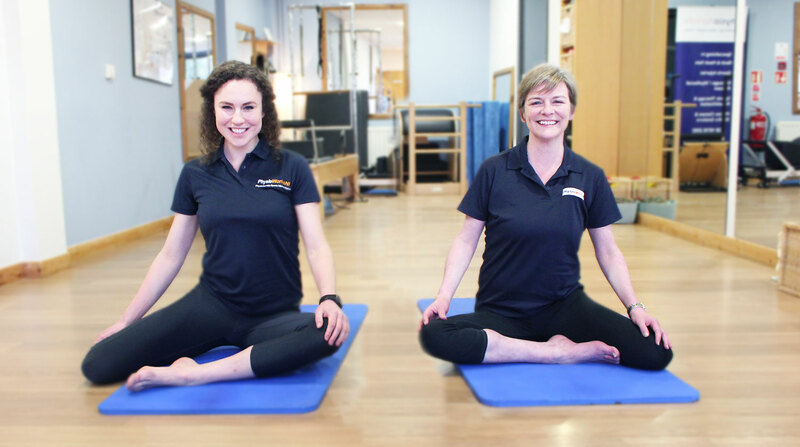 When our physios have helped you recover from your immediate back issues, you can join one of our pilates classes to keep your back in good condition.